COMMENTS: This gold color is beyond perfect. It gives my soap the bright pop of color that it needs. COMMENTS: So sparkly and pretty! It was the 2nd mica I've ever bought. I got the sample, but it has lasted me so long! 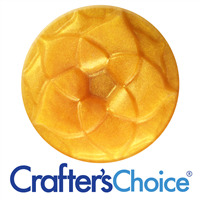 "Very beautiful shimmer in cold process soap "
COMMENTS: I just love this mold. It is by far the best one yet. COMMENTS: I really love the color of this gold. Its so glittery. COMMENTS: Beautiful gold for soaps! Just the right color of gold! But only in clear base soaps. Used in a white base, it is a odd shade of beige. COMMENTS: Great in my cold process soap. I use it dusted on the tops also. Works great! COMMENTS: This one is a keeper for shimmer! "This is a true gold!" COMMENTS: This color adds the perfect amount of shimmer! I Love it! COMMENTS: Works greats in my M&P diy and works fabulous in my bath bombs! Very price friendly to! COMMENTS: This gold mica makes very pretty pencil lines between layers. 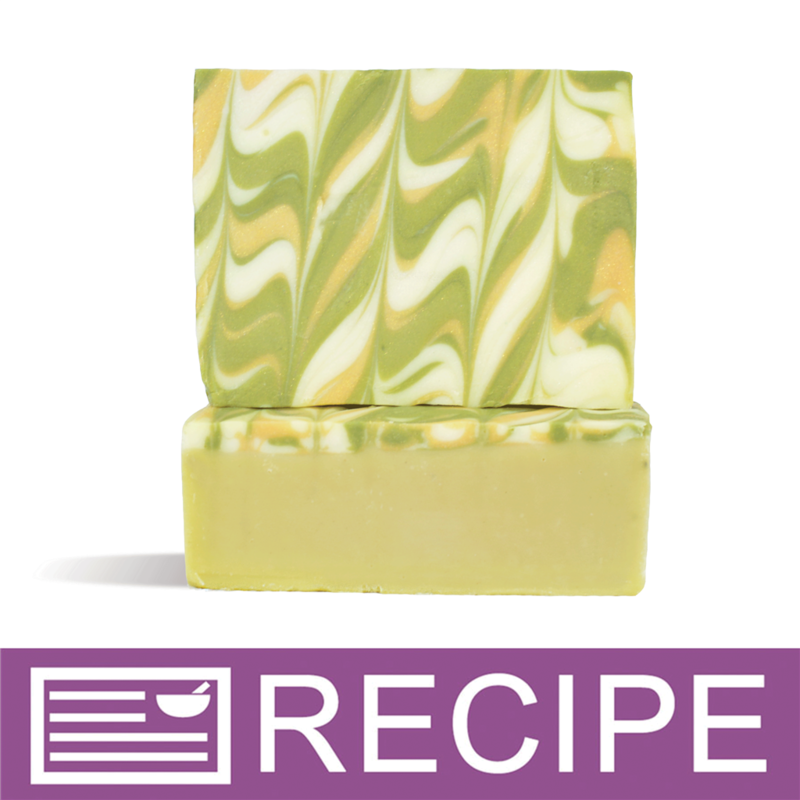 It also looks good when used to 'dust' the top of a soap loaf or when swirled in glycerin soap. A little goes a long way. "Gold Coast Holiday Mica Powder"
COMMENTS: Absolutely beautiful! Will buy again. Thanks WSP, please keep this in stock. 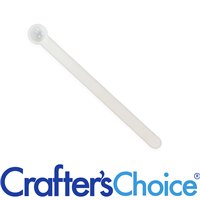 COMMENTS: I used this to mix into a blue CP loaf and the shimmer shows through on the cut! Great product. "Exactly what I was hoping for "
COMMENTS: A very beautiful and sparkling gold. This was my first time using gold and I was not disappointed. 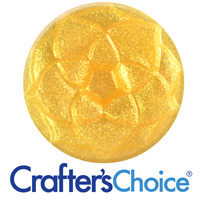 In the cp soap I mixed it in it looks more like a yellow color but that still looks great and it has the sparkles. Gonna experiment with it some more because I feel there is so much more to this color. 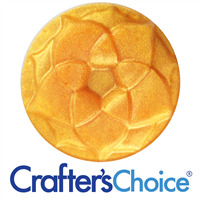 "Gold Coast Holiday Mica Pdr"
COMMENTS: kept its shimmer and gold sparkle through the soaping process. excellent gold color, wear a mask! COMMENTS: More of a glitter. Have not tried it in cp soap yet but works great on bath bombs. Makes a very pretty finish. COMMENTS: I just want to rub this on my face and body... This gives amazing highlight to products that need that little bit of something without it being over powering. 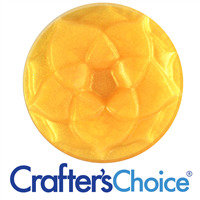 COMMENTS: I purchased this to color the outside of my golden egg bath bombs and was blown away by the color. The sparkle is unreal. Gorgeous. 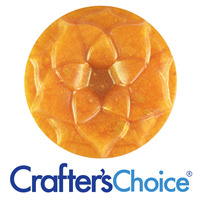 COMMENTS: This product was so very easy to use, and made a beautiful deep gold color in my Honey MP soap. I used 1/2 teaspoon for 2 lbs. of MP soap and it was absolutely beautiful. I will definitely use more of the mica powders. • Love the shimmery look. COMMENTS: This gold is absolutely gorgeous. I recently made a beer soap and covered the top with this gold mica. It is beautiful and will be quite popular, I'm sure. "For when silver or white sparkle just wont cut it"
COMMENTS: I am not a huge fan of white or silver type sparkles. SO THIS GOLD COAST IS PERFECT! I have been making products for 2 days solid and have caught myself redesigning my drafts to included this sparkle. very much in love. COMMENTS: Adds the perfect sparkle to your products! COMMENTS: I was really impressed with this mica! 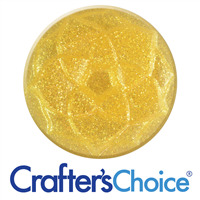 In cold process soap, it is best to use gold shimmer mica in addition, to get the full effect. But this really gives it a wonderful golden sparkle! COMMENTS: It's DAZZLING as a dust on soapy clay embeds, as well as for swirls in cold process. Definitely need to get more, I'm using this a lot! COMMENTS: This is a gorgeous color but requires a bit more than you think to get a true gold color. Gorgeous summer! COMMENTS: I absolutely love this mica. 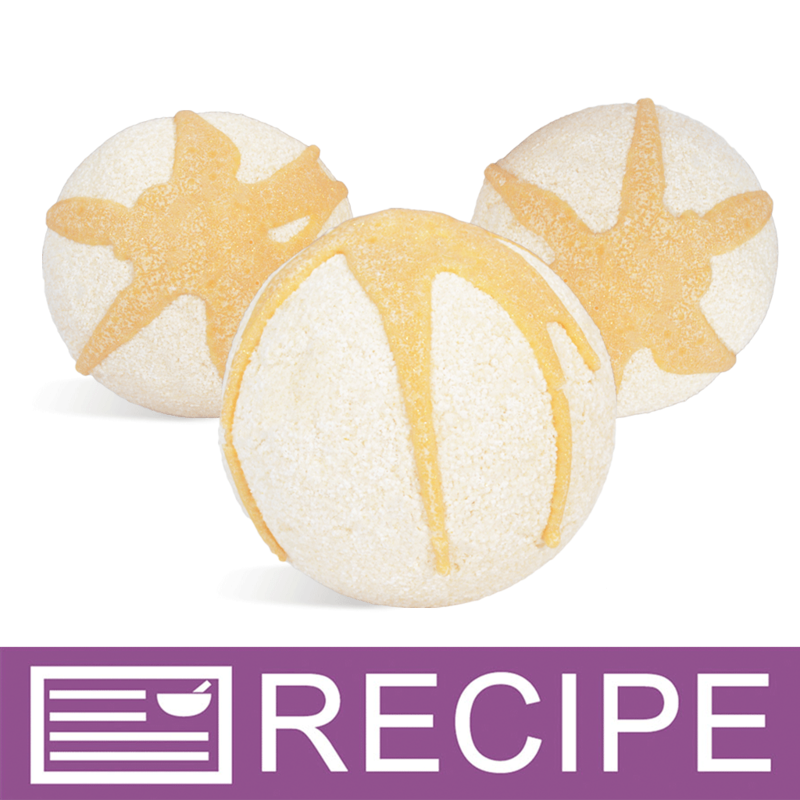 It looks gorgeous in my bombs and mixes well in the water, as long as polysorbate is used. I'll definitely be purchasing this again!!!!! "Stands out in soap as a pencil line!" 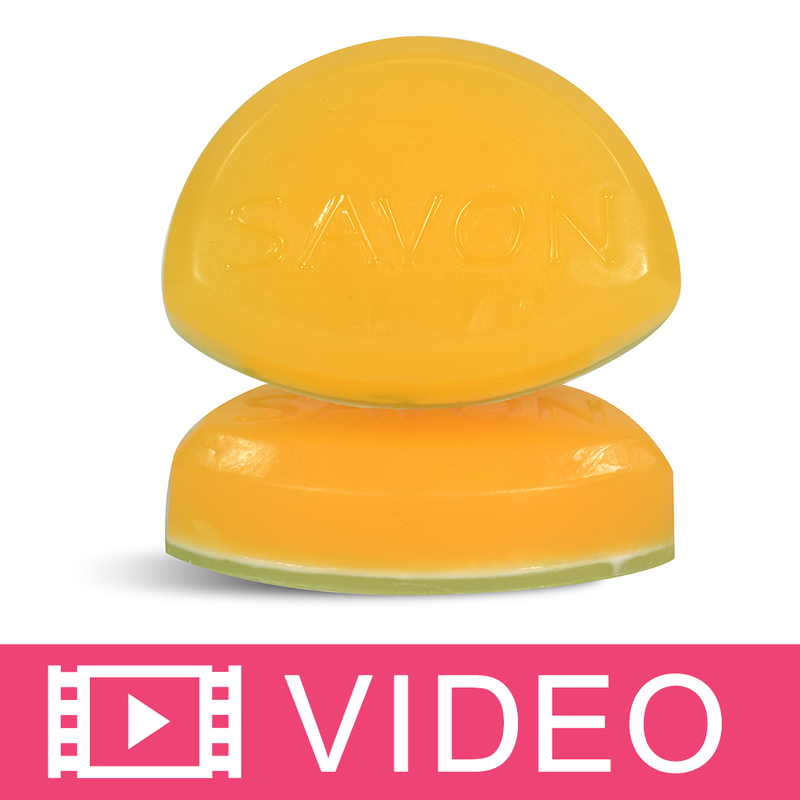 COMMENTS: I did a Christmas soap and made gold pencil line that really stands out! Absolute beautiful! Gets a little lost if you mix it in the soap (just turned it a little yellowish with a touch of a glittery look, but amazing in a pencil line! 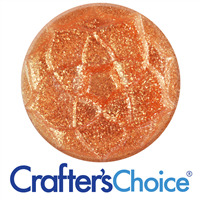 "Crafters Choice™ Gold Coast Holiday Mica Powder"
COMMENTS: I love the sparkle in this color! It is great in all mediums. A little sparkle in white base and a whole lot of sparkle in clear base. Awesome! "Is this a small particle size?" Staff Answer This mica is a little larger in size than a fine mica. 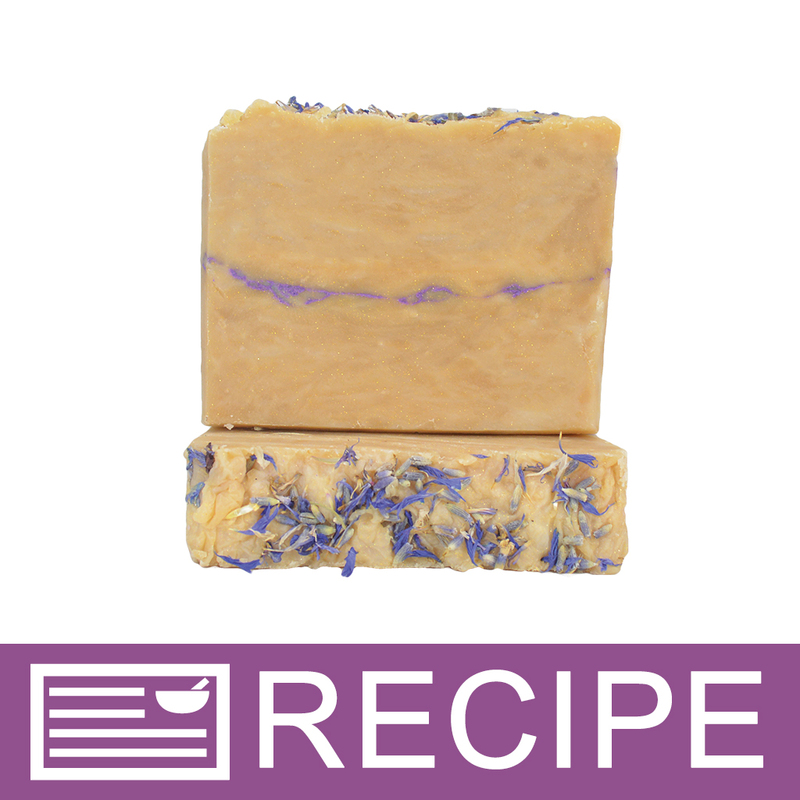 "Does the mica have to be mixed with oil in cold processed soap, or can it be sprinkled on top to give it a glitter? I’m worried about how it reacts when the soap is used. " Staff Answer It can certainly be sprinkled on top of your soap loaf. 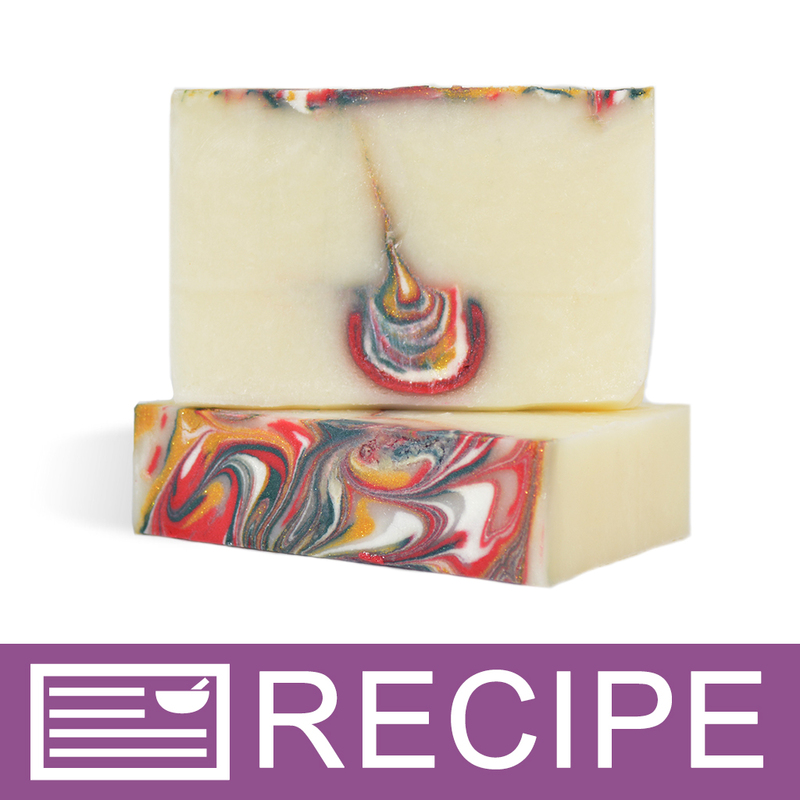 We have used mica many times to color our CP soap. You can choose a color and look at the recipes used for that color. You will see what the soaps look like.